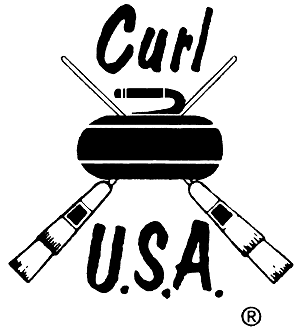 Fort Wayne Curling Club - Check out our games on YouTube! Check out our games on YouTube! Live streaming of all league games, bonspiels, and other events is available on our YouTube channel at TESN Fort Wayne. This channel also archives the streams so they can be watched after the event is over. The Fort Wayne Curling Club offers leagues for curlers of all ages and abilities, Learn to Curl sessions, private events, corporate events and activities for those with special needs. Curling is truly a sport for everyone and we hope that you will take the time to try this fantastic sport.